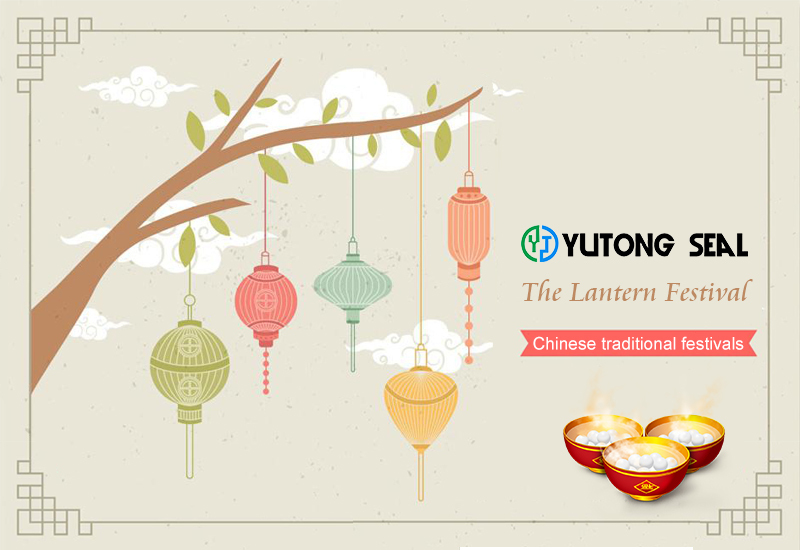 The Lantern Festival, also known as the Shangyuan Festival, Xiaoganyue, Yuanxu or Lantern Festival, is the first important festival after the Spring Festival and one of the traditional festivals of the Chinese cultural circle and overseas Chinese. The lunar January is the first lunar month. The ancients called the night "night," so the first lunar January of the year, the fifteenth day, is called the Lantern Festival. Lantern Festival is a traditional festival in China, as early as 2000 years ago during the Western Han Dynasty there. According to the data and folklore, the fifteenth lunar January has been given prominence in the Western Han Dynasty. In the first lunar month of the Han Dynasty, Sacrifices "Too One" at the Oasis Palace. (Too One: The God Who Dominate the Universal God) God's first sound. In the Lantern Festival, the original meaning was "Night of Shangyuan Festival". The main activity of the Shangyuan Festival on the fifteenth day of the lunar January was to eat the Tang Dynasty at night, then the festival's name evolved into the Lantern Festival. On the night of the Lantern Festival, the streets and lanes are full of colors, people enjoy the lights, guess the riddles and eat the Lantern Festival. They push the celebrations extended from the New Year's Eve to another climax and become the customs of generations. Lantern Festival festivals in the early formation of the process, only the first lunar January 15, lunar January or lunar January, Sui later known as Yuan Xi or the night. In the early Tang influenced by Taoism, also known as Shang Yuan, late Tang even known as the Lantern Festival. However, since the song also said that evening. To the Qing Dynasty, on the other called Lantern Festival.